CLARKSTON, Mich. - Dec. 30, 2014 - PRLog -- Clarkston, Michigan - Clarkston Michigan Based US Small Business Lending, a leading online lender to small and mid-sized businesses that are seeking operational and growth funding, has announced that Clarkston, MI now has a dedicated lending source for businesses in the area that are seeking an easier alternative to traditional bank loans. "We are elated to be able to announce that Clarkston now has its very own source for small business loans," said a spokesperson for the company. 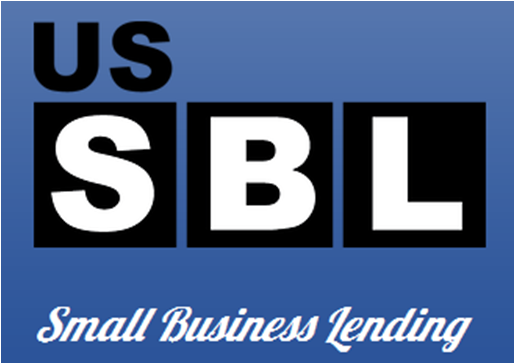 "We have kicked off our new lending site with a very specific focus on companies located within the local community. The success of these companies is vital to us – as we are part of this community ourselves, and we want our neighborhood businesses to be long-term successes that enhance our community and add to the tax base of our area." "We realize that small business is vital to any community, and even to the nation itself, so we have taken on the challenge of making the difference in our area, and hope that other lenders will follow suit within their own communities." The company's new Clarkston website stands ready and able to process small business loans with minimal requirements and a short application process. "The application process couldn't be any simpler; a small business owner can apply for a loan on our site, and get a very quick response."